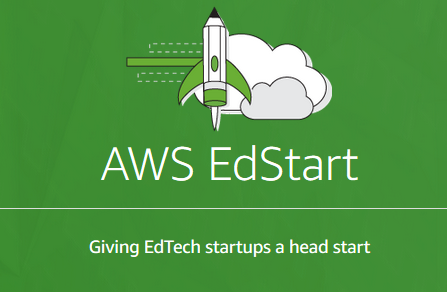 AWS EdStart members are pushing the limits in education, creating products and solutions to improve teaching and learning. 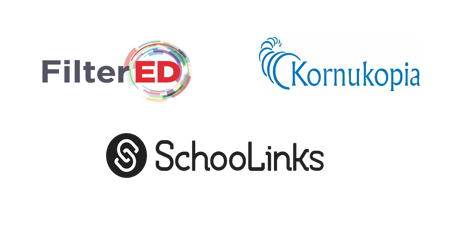 FilterEd, Kornukopia, and SchooLinks use AWS to revolutionize parent-school communication, assess school’s learning technology needs, provide a complete education management ecosystem, and prepare students for the careers of the future. As a leading video and active learning platform company for higher education, the Echo360 team works every day to develop new and better ways to use technology to enhance learning and improve the student experience. 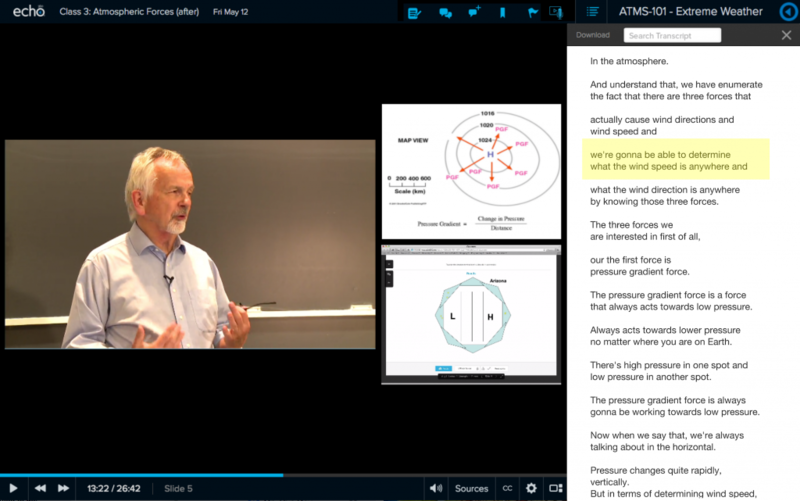 For example, using the Echo360 platform’s analytics, instructors are able to tell when students are most engaged – allowing classes to be tailored to what students find most engaging and helpful. While the fires spread in Sonoma County in October 2017, the focus was on fighting the flames that burned more than 110,000 acres and on helping the citizens displaced from their homes get access to emergency response resources. In addition to shelter, food, and water, time was another important resource. Citizens have high expectations for government services, whether at the state or municipal level, especially in the aftermath of a disaster. Immediately following the Sonoma County fires, the staffing resources in place could not handle the demands required to provide services and educate the public on what resources were available. 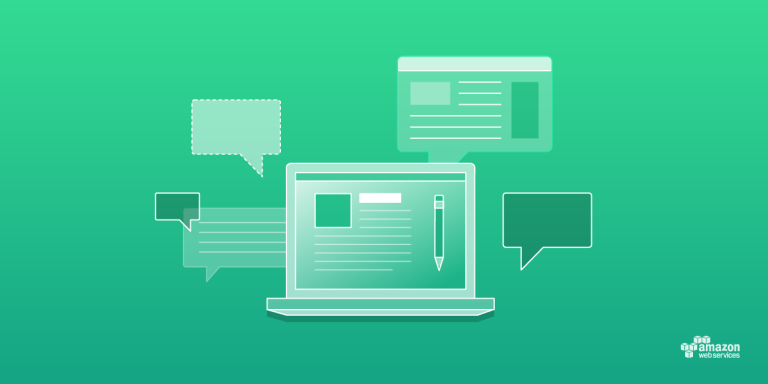 To scale to meet the demands of citizens, QLess, an innovator in customer-interaction management (CIM) technology, worked around the clock to deploy its Amazon Web Services (AWS)-hosted solution for Sonoma County in a single weekend. 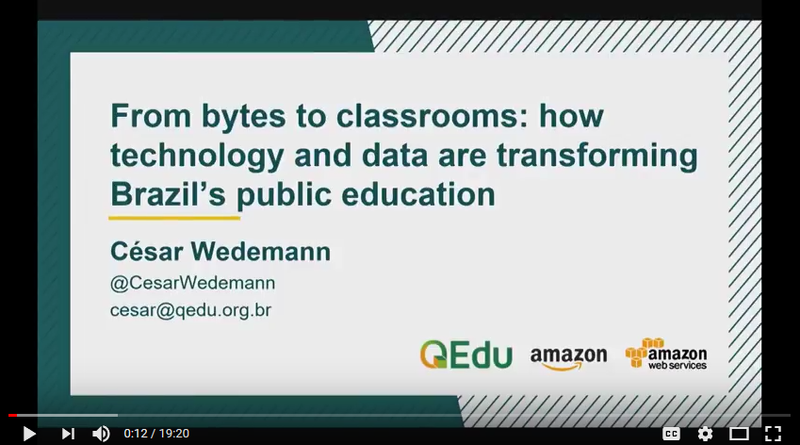 Today at the AWS Public Sector Summit in Brussels, we announced that AWS EdStart, a program that is designed to help startup educational technology (EdTech) companies build teaching and learning solutions on the AWS Cloud, is now available in Europe, the Middle East, and Africa.